Treatment usually involves a combination of specific lens prescription glasses, occlusion and/or use of atropine in the “good” eye to stimulate the lazy eye. Results are always better if treatment is commenced early. Computer vision exercises are the latest technology available to treat this condition. Parents who suspect that their child’s eye is starting to turn are encouraged to take photographs to bring with them to the consultation. Surgery and eye exercises to straighten a turned eye can be very successful along with the occlusion therapy. When can we examine babies eyes? 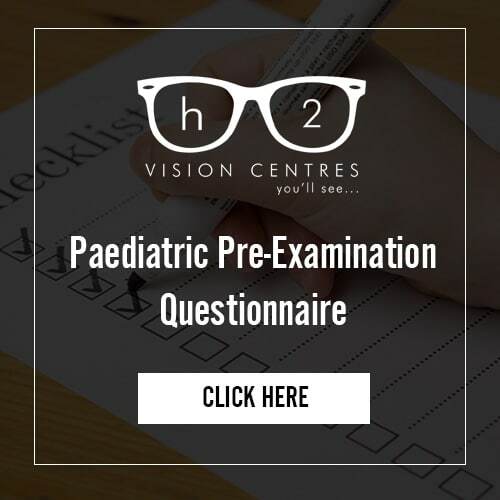 Right from the earliest a child is born, your child can be examined for gross refractive error (long-sightedness, astigmatism and short-sightedness), eye coordination (turns), amblyopia (lazy eye) and the health of the eyes. A/Professor Hartley has conducted eye examinations on the youngest preterm neonates as part of his research with Professor Kandasamy in Townsville Neonatal Intensive Care Unit, and can check the vision and health of babies’ eyes with special instruments without having to have the baby read an eye chart. A turned eye should ALWAYS be investigated with a through eye examination by a properly trained eye professional no matter what the child’s age. Causes of turned eyes are most often due to refractive error (long-sightedness, astigmatism and short-sightedness) however, other causes can be due to disease in the eye or brain. Imaging of the eye or brain may be indicated, in rare cases. A/Professor Hartley as a practicing medical practitioner can order these tests. Treatment is usually aimed at getting the eye straight with appropriately prescribed glasses and ensuring no amblyopia (lazy eye) occurs. Retinoblastoma is a rare condition that can occur in any baby. It usually manifests as a white pupil in one eye in a photo. Any time this occurs an immediate investigation by a qualified eye doctor should be sought. Even if images in some of the photos do not show the white eye, parents should demand immediate detailed examination by a qualified professional. Eye coordination and focusing problems are common in children at school. Symptoms of problems include sore eyes, eye rubbing, close working distance on phone, tablet or book, has to use finger to keep the place (> grade 3). Complaints of briefly blurred vision, slow to change focus from near to distance, headaches (particularly at the end of school days), sore, burning, itchy eyes may all be associated with these problems. If the child skips or misreads known words or fatigues easily, they may have this problem. 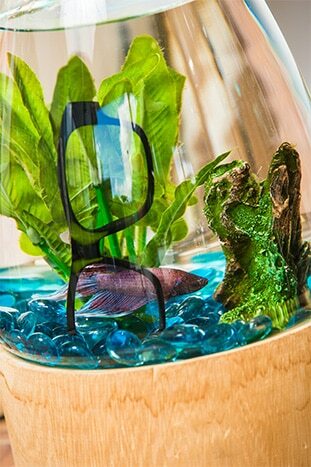 Treatment includes reading glasses and vision training to improve focusing and eye coordination.